We believe that Mark had his priorities straight. The sun supplies us with the best source of Vitamin D. Those who don’t get enough are more likely to suffer from osteoporosis, cancer, and possibly Alzheimer’s. Getting enough sunlight has also been linked with the prevention of diabetes, autoimmune disorders, multiple sclerosis, heart disease, and depression. Poor sleep is often caused by poor sleep patterns. Our sleep patterns are regulated by an internal body clock called the circadian rhythm. Our circadian rhythms are naturally tied to the sun’s schedule. Spending too much time inside-away from natural light and with increased exposure to artificial light can alter our sleep patterns. If you want to sleep better-get outside and go for a hike! Trees use photosynthesis to turn carbon dioxide into the oxygen we need to breathe. 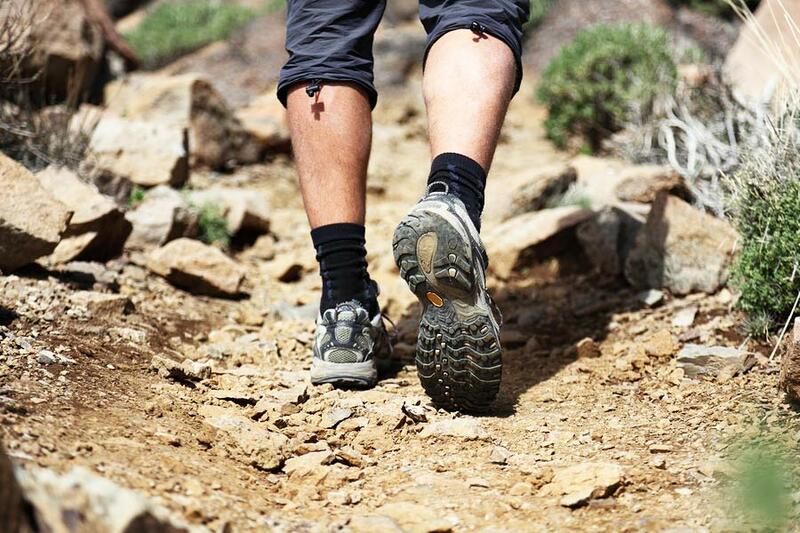 Going for a hike in the fresh air can boost your immune system, bust stress, increase happiness, and energize you. If you’re feeling depleted-get outside and go for a hike! According to a study reported in the Journal of Alternative and Complementary Medicine, grounding (meaning having direct physical contact with the earth) can have an intense anti-inflammatory and energizing effect on the body. So if you want to feel the energy of the earth, get outside and take your shoes off. Hippies have been doing it right all along! Sitting too much can result in impaired fat burning capacity, decreased bone density, increased blood pressure, and a shortened life span. Conversely, hiking or walking can help prevent or improve heart disease, strokes, diabetes, obesity, back pain, osteoporosis, and a host of psychological disorders. If you want to live longer and feel better-get outside! Last but certainly not least, spending time outdoors has been linked to improved attention span (both short and long term), boosts in serotonin levels, and increased activity in the parts of the brain responsible for empathy, emotional stability, and love. If you’re feeling down-get outside and play-it’s good for you! Don’t let the logistics bog you down for your trek in Arizona-we can supply you with friendly, knowledgeable guides, quality gear, good food, and transportation to the trail! Our goal is to immerse you in the beauty of this wonderful area with a memorable day in an amazing landscape. Comments Off on Hit The Trail! Why Hire a Guide for Your Sedona – Grand Canyon Visit? Red Rock Treks is committed to the promotion of healthier communities by practicing environmental sustainability in all aspects of our operations. We recognize the link between environmental health and the health of plants, animals, and people, and acknowledge that reducing our negative impact on the environment is implicit in our mission, values, and core commitments. 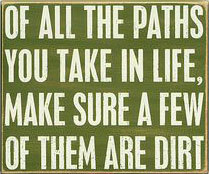 We are dedicated to Leave No Trace ethics and strive to tread as lightly as possible on all of our treks. © 2016 Red Rock Treks – ALL RIGHTS RESERVED!